I am pleased to announce that I will be featured in an upcoming group show at New Women Space in Brooklyn, New York: Sentades en Silencio. 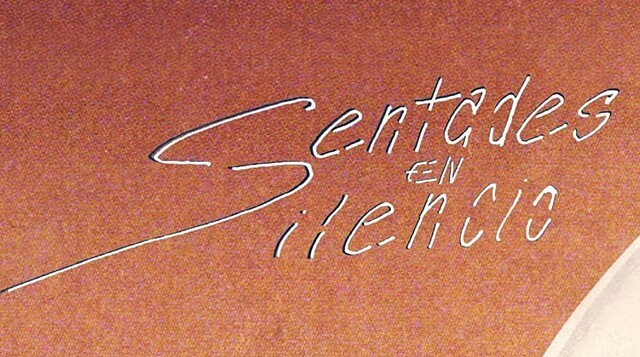 Sentades en Silencio // Sitting in Silence, asks Latine artists to reflect on their relationship to silence; Silence can kill. Silence can heal. Silence within Latine communities has the capacity to do both. As a marginalized group, Latine people experience a variety of silences: silence within ourselves, our community, from the world at large and/or engaging with the white america some of us might call home. Stereotyped as one-dimensional caricatures, narratives containing the intricacies of our lives depicting our full humanity are often left unrepresented. I am pleased to announce that my work has been selected for Pressing Matters 2018, an upcoming show of contemporary printmakers at the San Luis Obispo Museum of Art (SLOMA). The nationwide call for artists this Spring attracted 56 artists who submitted 144 images for possible selection. Juror Juan Fuentes culled the entries to 64 images that will be installed by Curator Ruta Saliklis in the Museum’s Gray Wing. The exhibit will be on view from August 24 - October 14, 2018. To learn more, visit the SLOMA website. 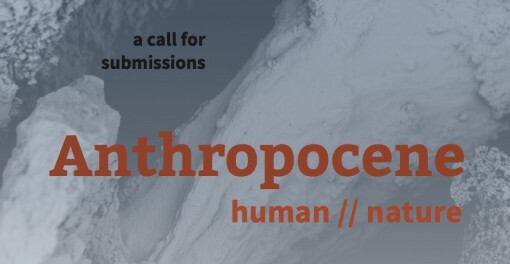 I am pleased to announce that my work has been selected for Anthropocene: human // nature, a show at the Science Center at Brown University. How do we experience our relationship with nature? This exhibition will explore the Anthropocene—the current geological time period defined by significant human impact on the Earth—from diverse perspectives across the sciences, arts, and humanities. From new digital technologies to site-specific art, environmental policy to urban planning, conservation to sustainable design, how do humans interact with the natural and built environment in the Anthropocene Epoch? How do race, class, and gender identity affect access to natural and technological resources? Who is most subject to the consequences of climate change? At the individual, local, and global scale, how do humans navigate ecosystems as both part of and separate from nature? The exhibition will be on view from October 18, 2018 - May 2019. Moved from Providence, RI to North Adams, MA for the summer - meeting wonderful people, seeing (and making) wonderful art, and embracing the small town lifestyle!